Address: 111 Fair Bluff Rd. 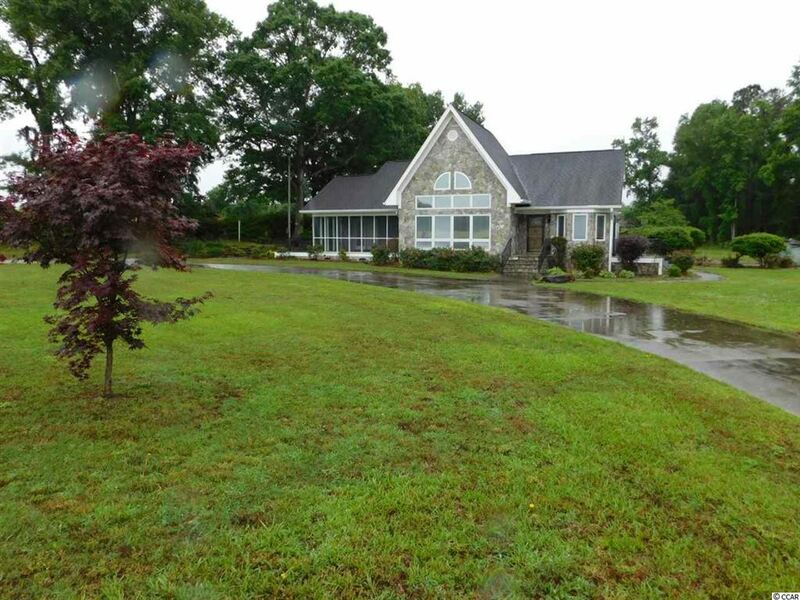 Nice Custom Built Home on 2.5 acres. 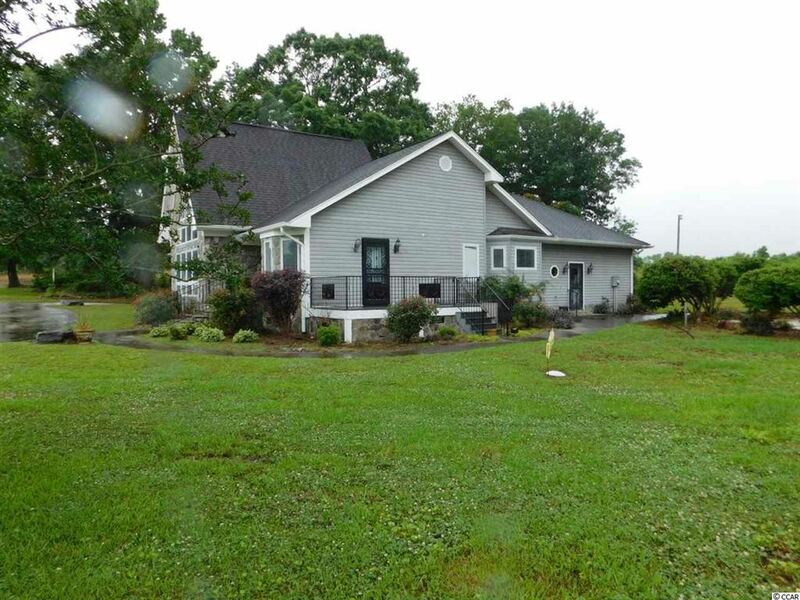 Located on farm owned by seller. Additional adjoining acreage available. Private Country Setting. 4 Stall Horse Barn. Paved drive and walk ways. 2 miles from downtown Lake View, 1 hour to North Myrtle Beach, 1 hour to Florence, 20 minutes to Dillon, 30 minutes to Lumberton. House selling as is. A well maintained one owner Ranch with many features. A Kitchen Building to entertain and feed groups. Shop/Storage building. Garden space with well water. Must see to appreciate. One hour to North Myrtle Beach. 20 minutes drive to Dillon SC and Fairmont NC. 1 hour to Florence SC. Approximately 44 Acres. 24 cropland and 20 woods. 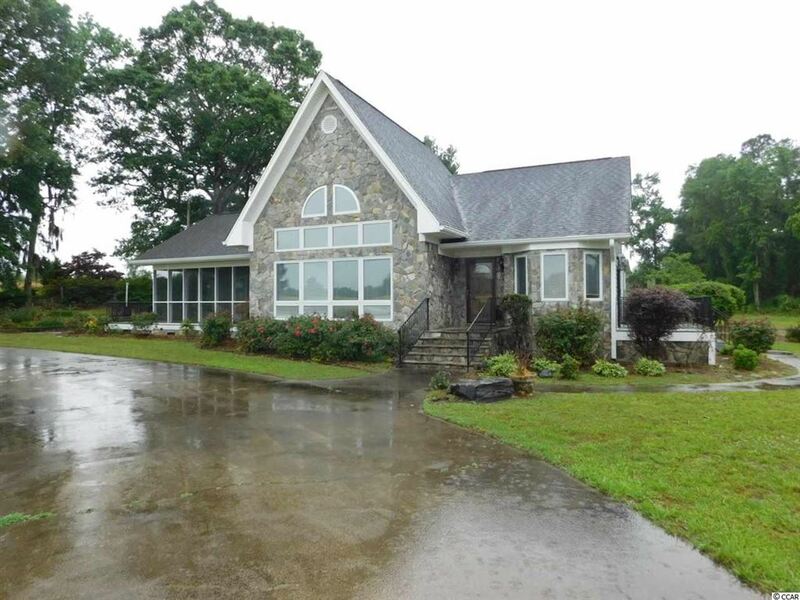 Suitable for Subdivision Lots as it has 2,000 feet of paved road frontage, Country Home in your own private setting, Poultry Production facility, Horse Ranch, Cows & Pasture, Row Crops and Truck Crops. City water is available, no sewer. No City Taxes and within 15 miles of Dillon, Marion, Mullins, Nichols and Fairmont.